What variety are they? Fruit fly pressure builds up as the season progressesm . Let us know how things are in Jan. 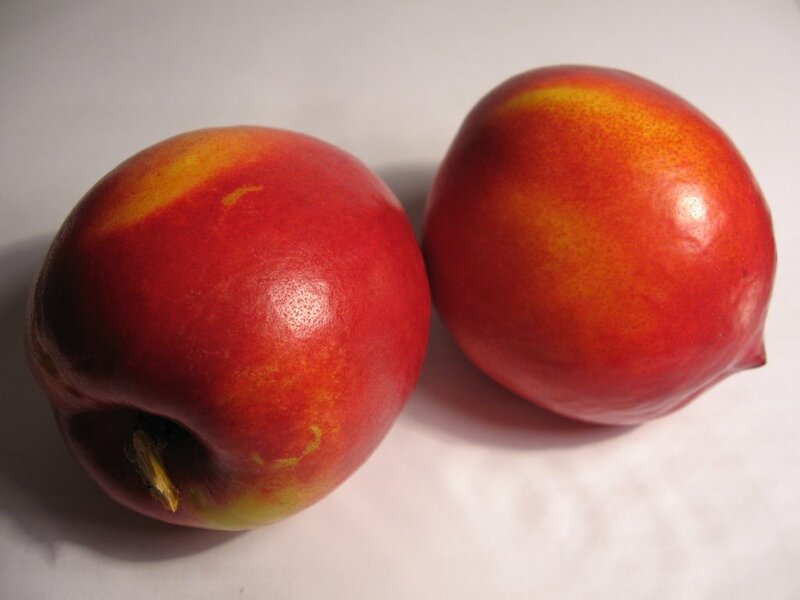 They are the variety Sunraycer which is a delicious orange fleshed fruit, they will finish fruiting in November.